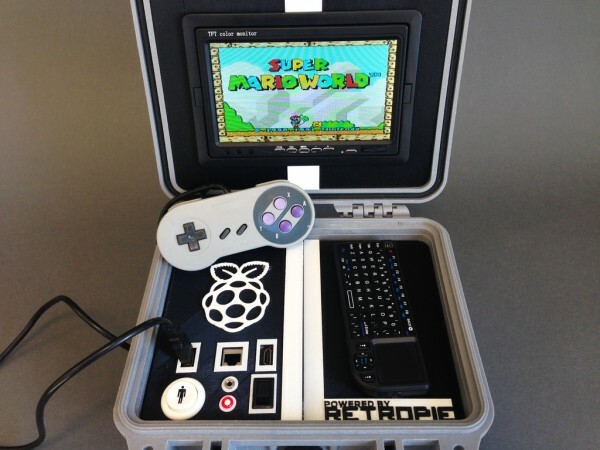 Retro Pie Box – Portable Raspberry Pi Emulation Console @Raspberry_Pi #piday #raspberrypi « Adafruit Industries – Makers, hackers, artists, designers and engineers! The entire thing is waterproof and probably weighs 3 or 4 lbs. 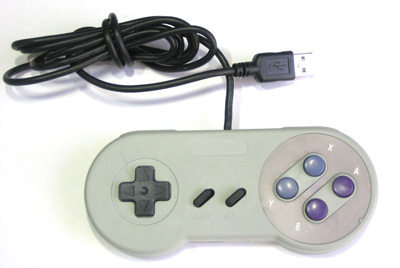 It probably wouldn’t make you super popular with airport security, but the whole thing is portable. I’ve got a 16gb SD card for the main operating system and a 16gb flash drive for extra storage. It can boot into Raspbian and features wifi so you can ftp into it if wanted. Unfortunately there is no way to externally power the system while you are using it, but they are beefy lipo batteries that should hold out for several hours.